Established by the World Cetacean Alliance (WCA), Whale Heritage Sites are an innovative initiative aimed at increasing the protection and conservation of cetaceans (whales, dolphins and porpoises) and their habitats while contributing to sustainable livelihoods, the arts, science and education. Whale Heritage Site status will be granted to those places around the world where cetaceans are celebrated through art, education, research and cultural events; where sustainable practices and livelihoods are continually improved to ensure the health of cetacean habitats and long-term economic health of the community; and where respectful interactions between humans and cetaceans are supported through law, policy and cooperative efforts. Cet Law has been an integral part of the Whale Heritage Sites Steering Committee, contributing to the development of the criteria and the evaluation process. Whale Heritage Sites launched in April of 2016, and has been receiving applications from destinations around the world. 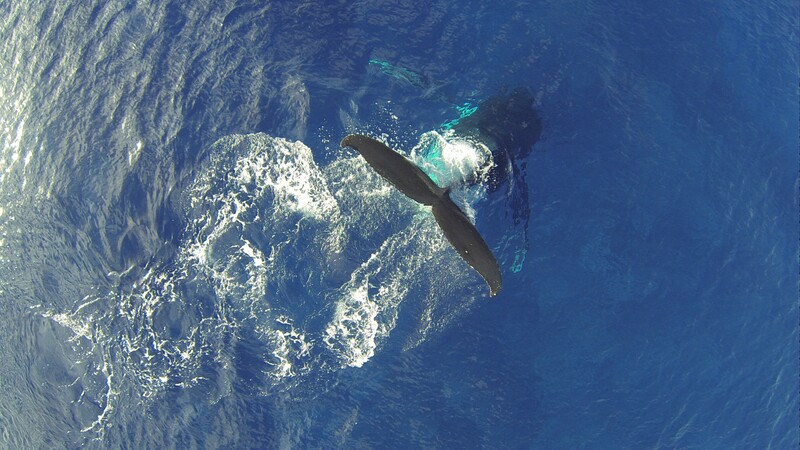 Cet Law is supporting the WHS process by providing technical assistance to potential applicants, such as the Government of the Azores, and as one of the remote and on-site auditors of Candidate Whale Heritage Sites, including the first site to undergo an audit, Vancouver Island North. To find out more about Whale Heritage Sites, click here.